Should Middle School Students Walk To School? Yes, I think middle school students should walk to school because of a few reasons. The first reason is that, in middle school some teenagers start losing interests in sports and healthy activities and they start watching T.V and using their phones and electronic devices way too much, and on top of that, they begin to not take care of their bodies and eat food that is unhealthy. Yet some students in middle school still decide to drive to school in a car. Another reason why I think middle school students should walk to school is that it helps the planet and our community. 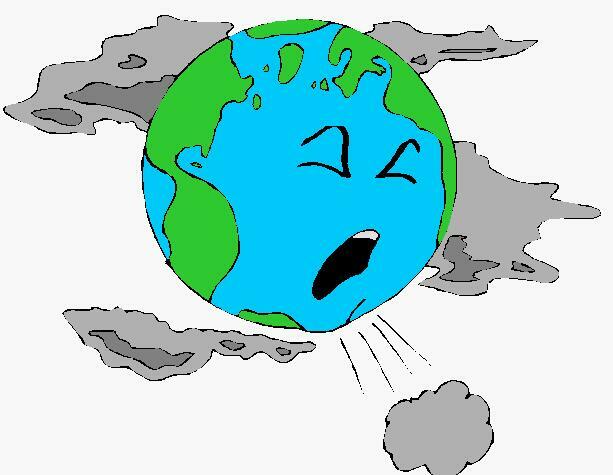 Driving to school everyday pollutes the air that we breathe and is not good for the environment. Therefore I think middle school students should walk to school because it's good for their bodies and health and because it's good for the environment.